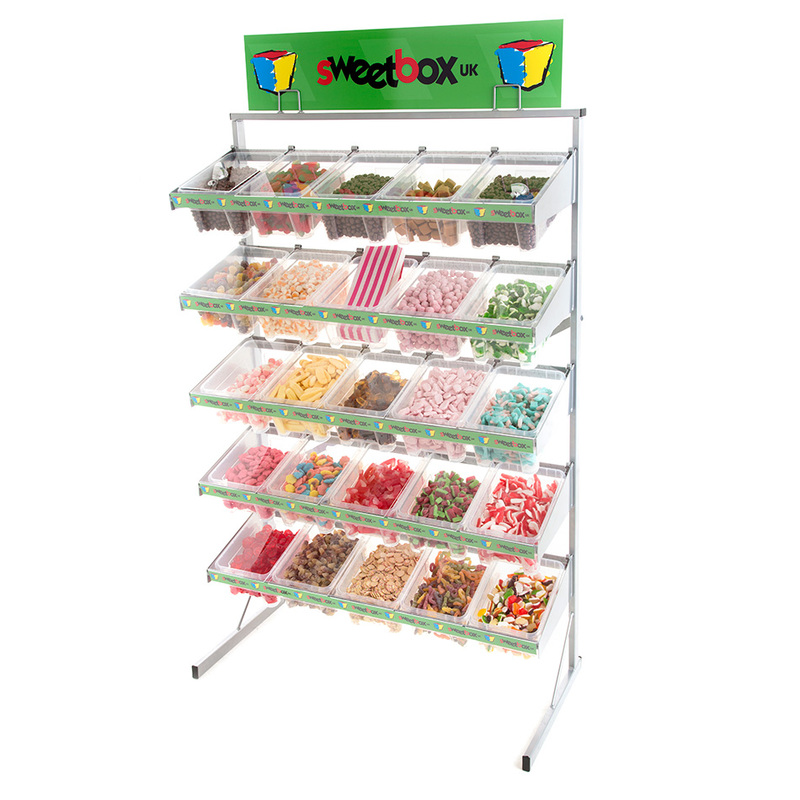 Stand & Sweets & Free Scale or Print Package ! Now we are selling it for £635 plus VAT. To see what is included click here and here plus you will receive 75 kgs of our best selling Pick n Mix Sweets.